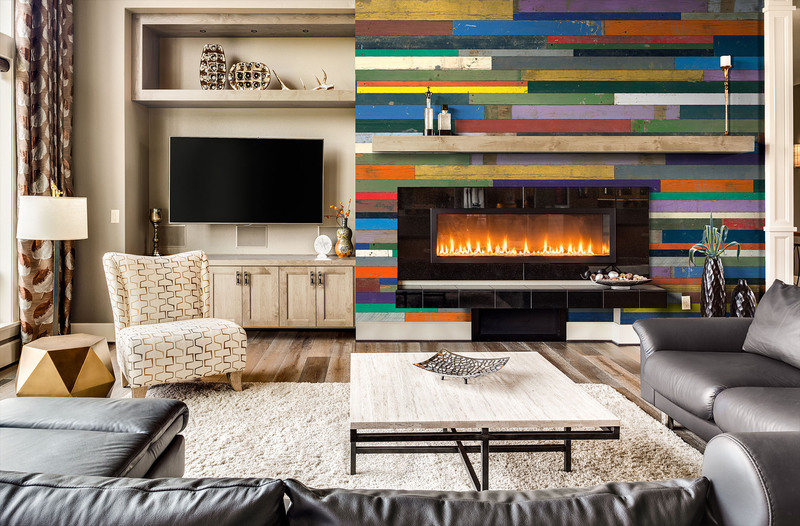 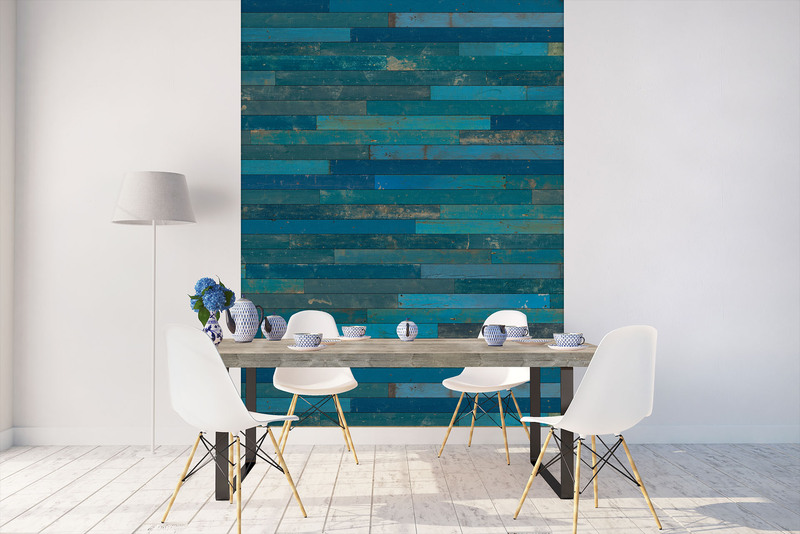 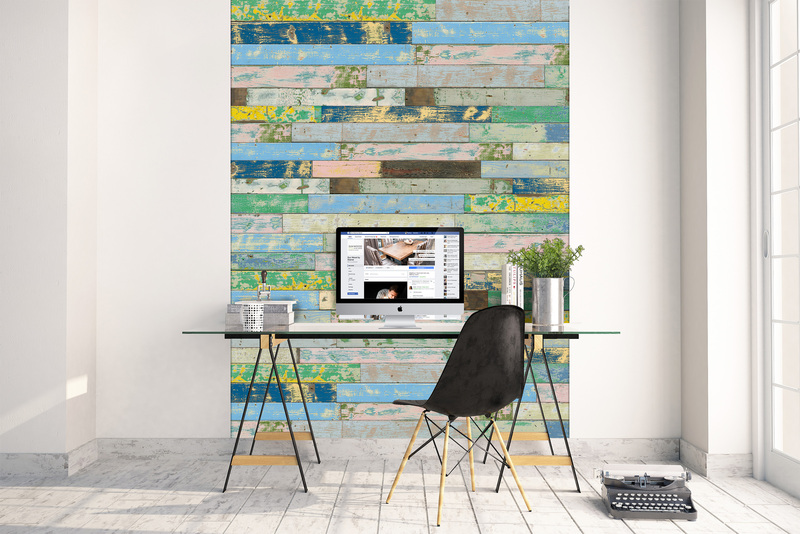 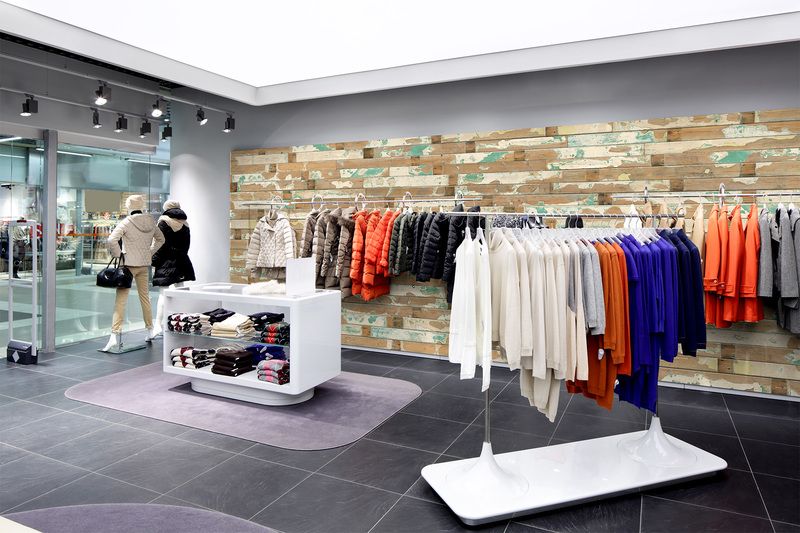 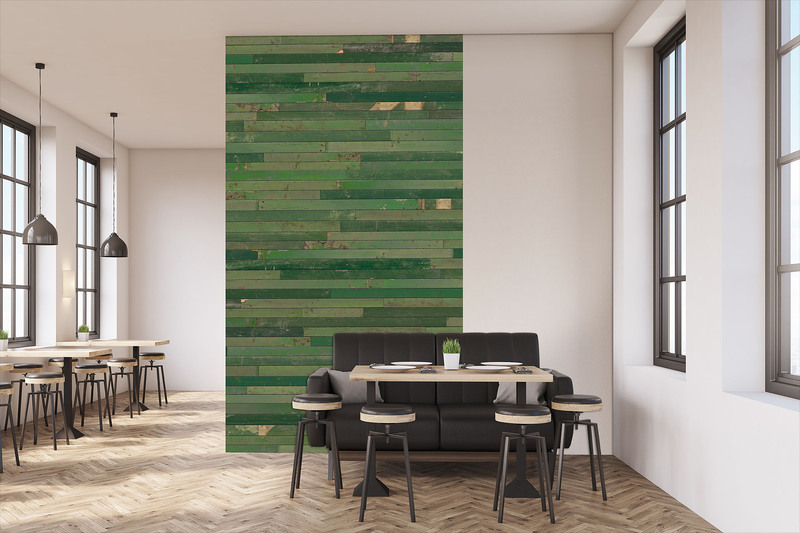 In addition to many well-known reclaimed wood models, there is now another selection of wood decors – summarized in the Trend collection. 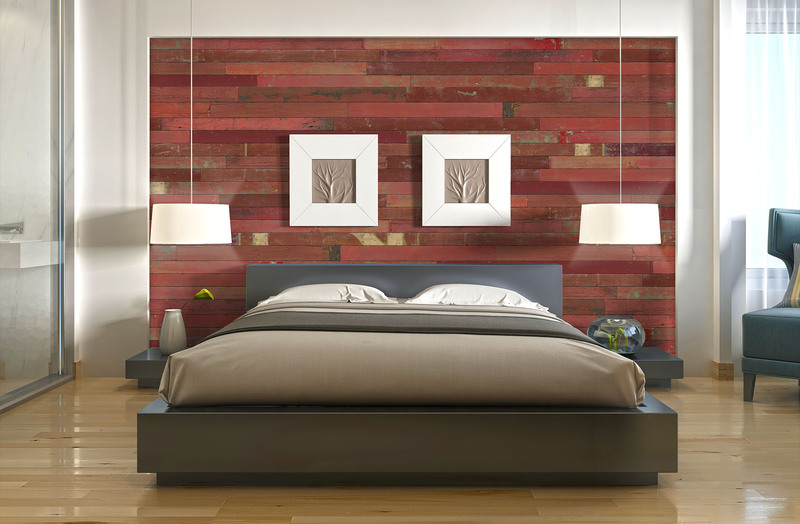 Trendy wood decor from the United States are represented as well as colored vintage models from Europe. 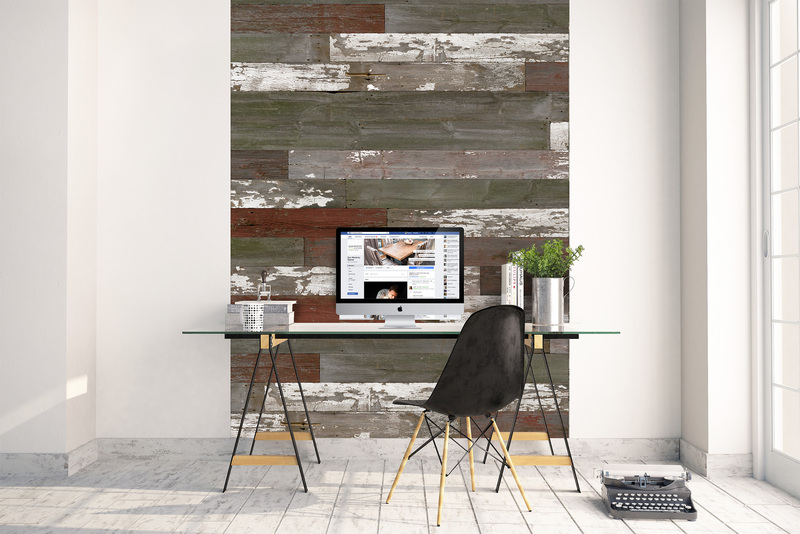 With chipped surfaces by hand we bring the flair of bygone days on the boards and panels in your home.